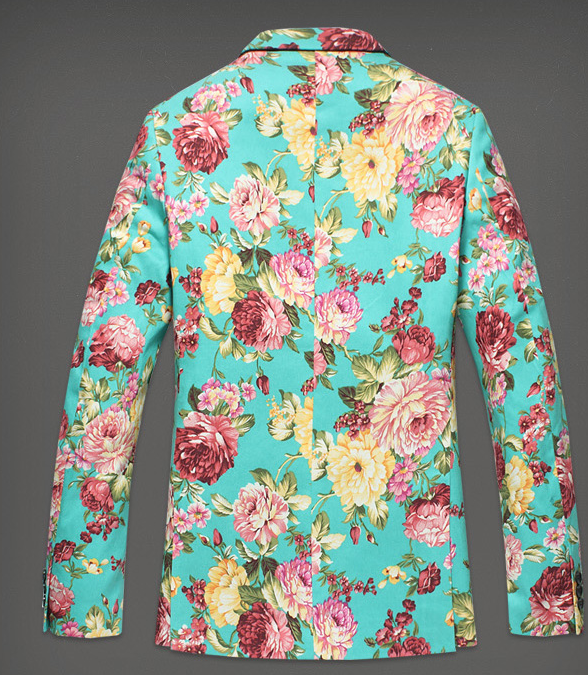 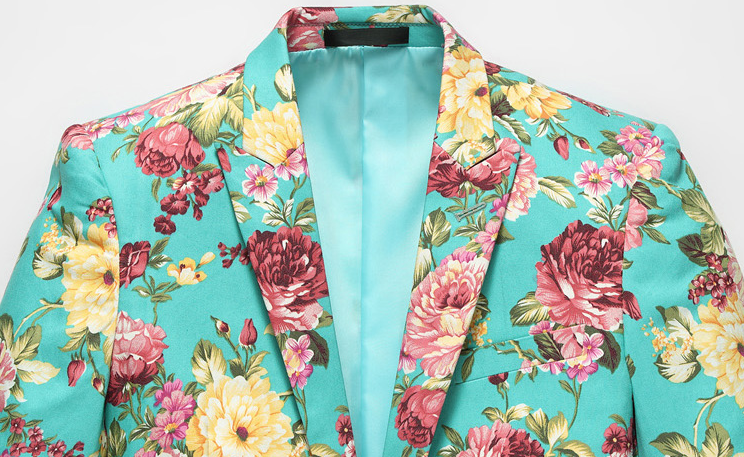 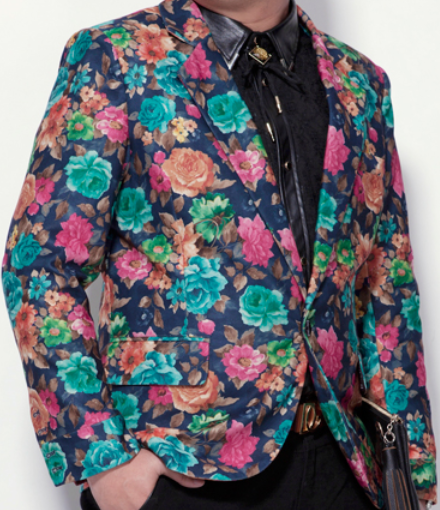 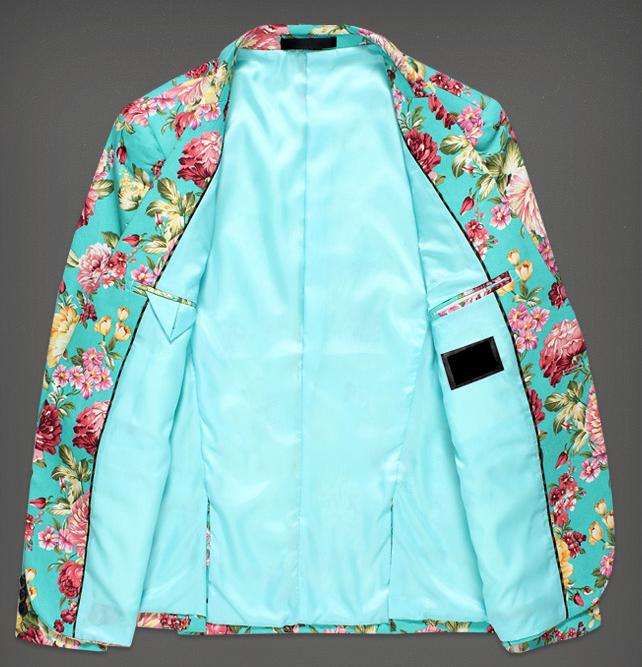 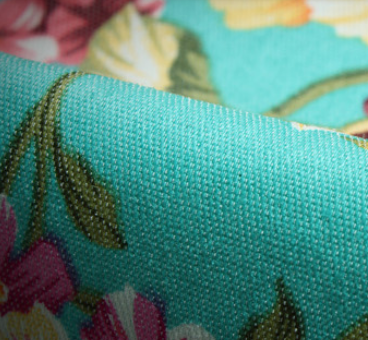 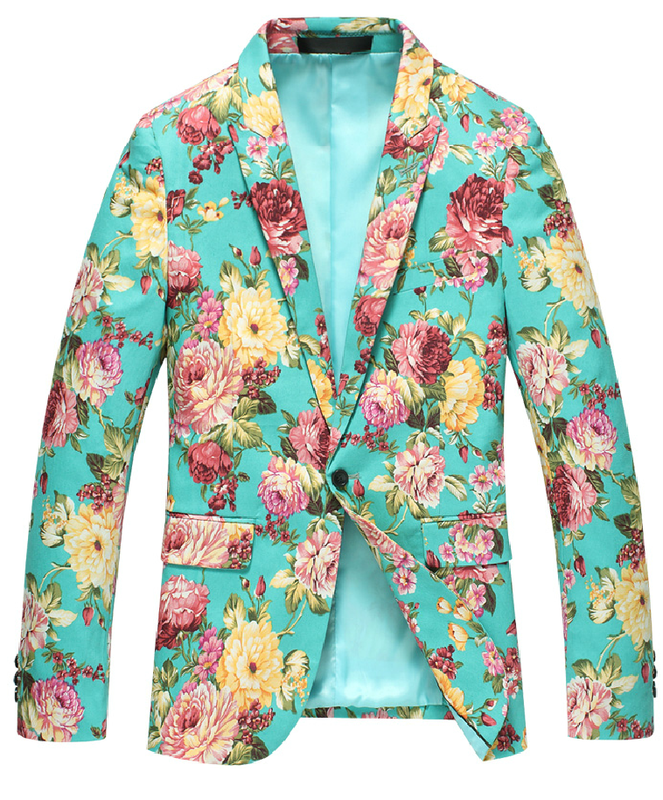 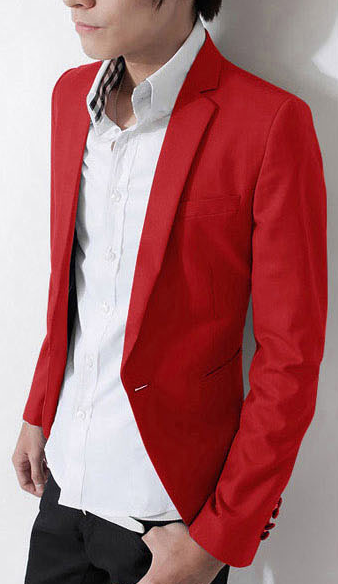 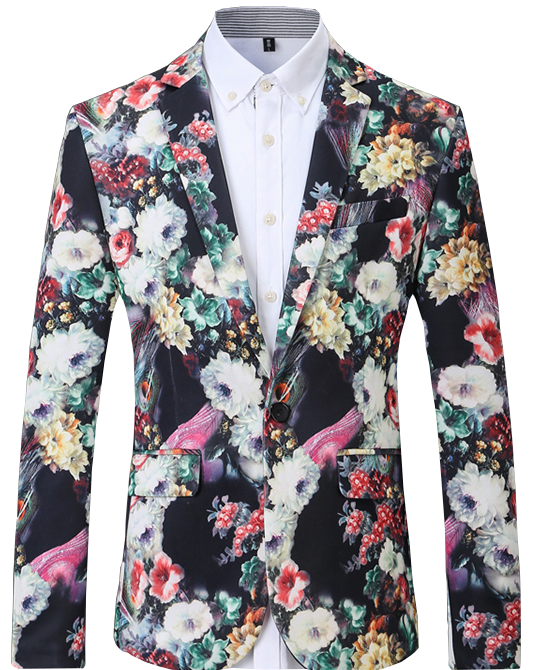 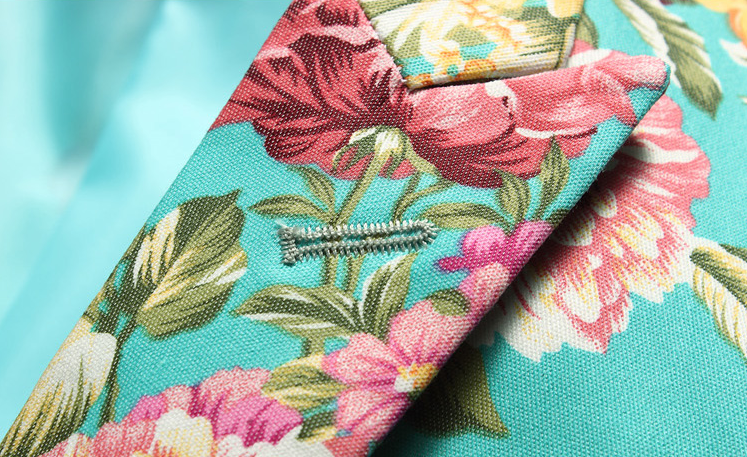 this vibrant and amazingly bright cyan blue mens floral blazer is perfect for spring and summer. 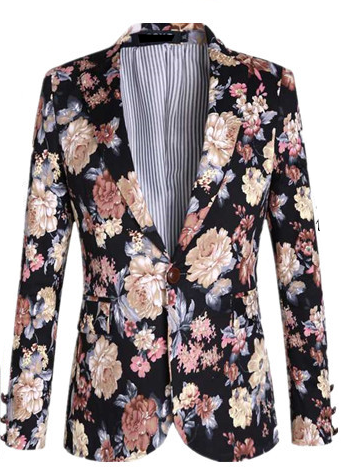 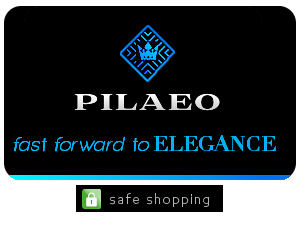 The floral pattern thats embellished with artistic pattern is one reaosn to wear this fashionable must have. 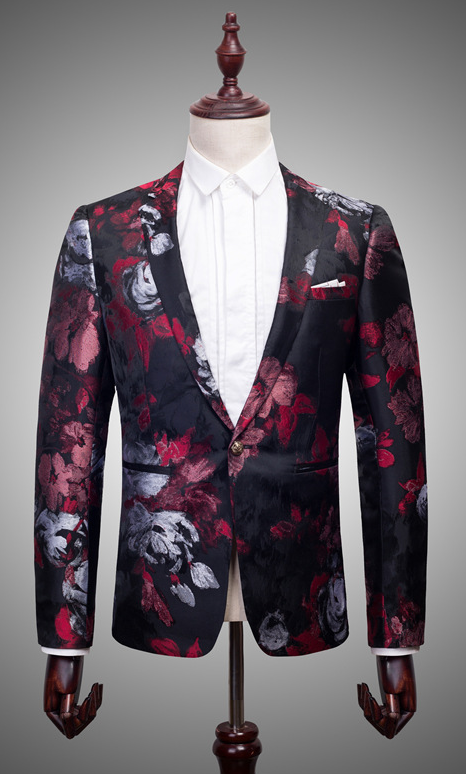 This is available with worldwide shipping. 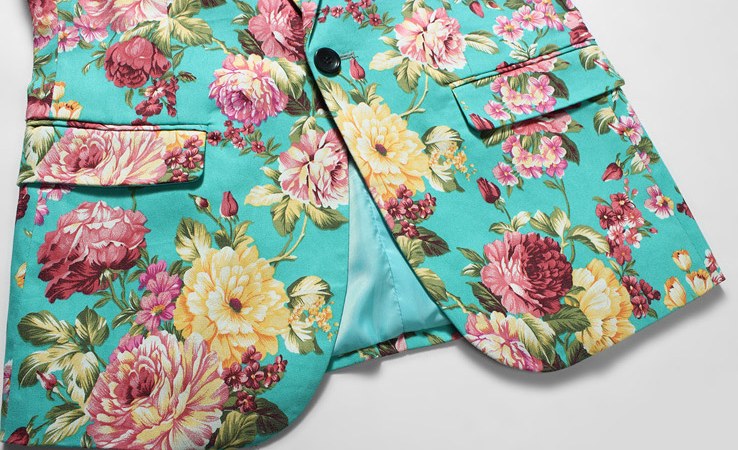 See mens floral shorts print styles.